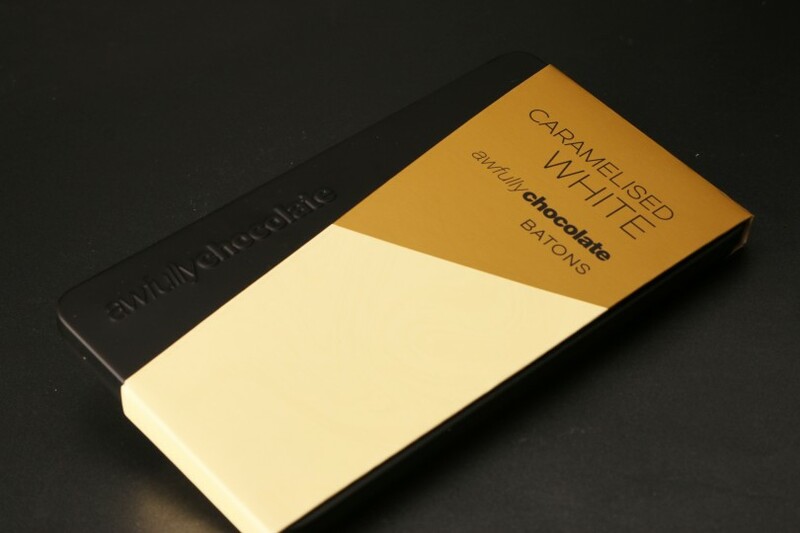 Imagine our silky white chocolate gently baked till golden brown, and you have the delectable aroma of our caramelised white chocolate. Roasted hazelnuts pick up the woody notes of our deliciously silky 45% Dark Milk Chocolate, creating a delicious blend with nuances of caramel and hazlenut from the crisp croquant. 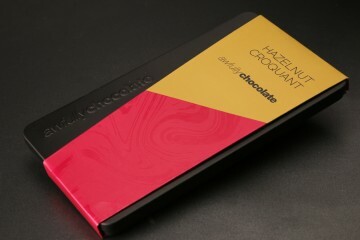 Artisanal dark chocolate made from 70% Dark Chocolate and crisp feuilletine. 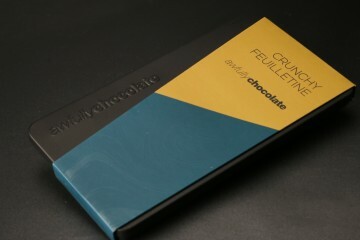 This deliciously textured bar has notes of dark chocolate roast and a nutty fragrance from the feuilletine. Savour that lightly soft cashew crunch, exceptional among nuts, with its naturally sweet buttery flavour melding with Awfully Chocolate's versatile 45% Dark Milk Chocolate. 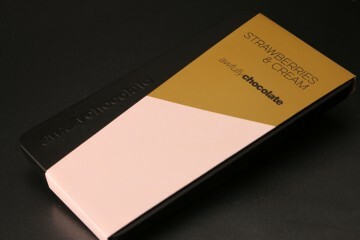 We apparently have a 16th century Cardinal to thank for the first serving of strawberries and cream, but we think Henry VIII could have preferred ours - a generous heaping of tangy strawberry raptures the velvety white chocolate. 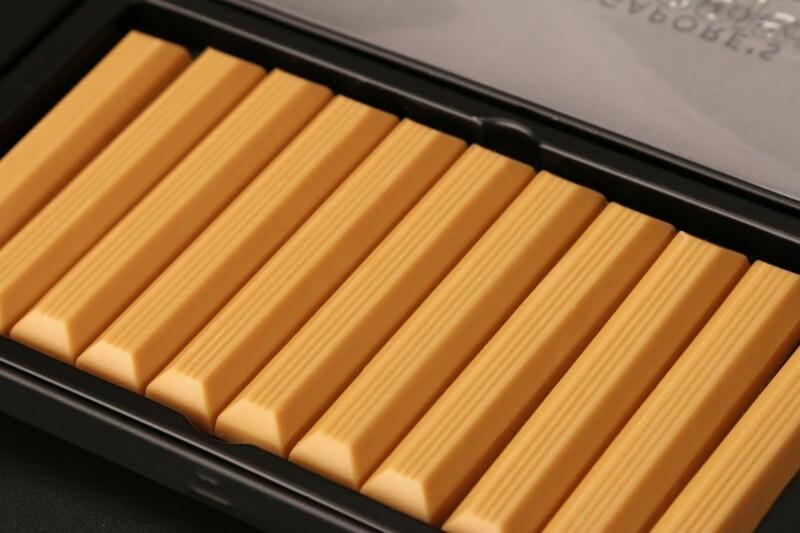 You'll never eat white chocolate on its own again. 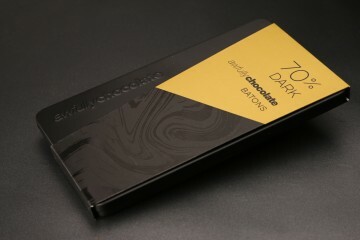 This gourmet 70% Dark Chocolate allures with the honeyed woody notes of crispened almond nutmeat. 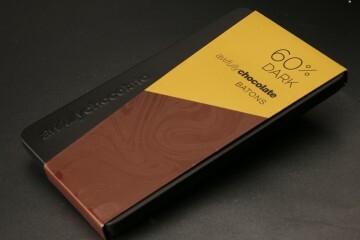 Bold and immediate in flavour, our 70% Dark tastes as strong as a commercial 80-85% chocolate. Only better. Our favourite chocolate, we think it's best eaten on its own as its full-bodied roast shines above other fruit and nut flavours. 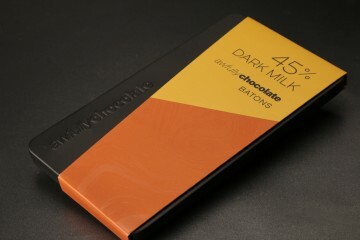 An Awfully Chocolate unique blend, the 45% Dark Milk combines the smooth goodness of white chocolate with our favourite dark chocolate. The result? 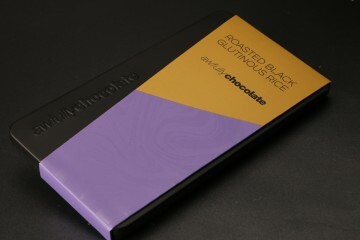 The perfect dark Milk, made less sweet for better roast taste than regular commercial milk chocolate. 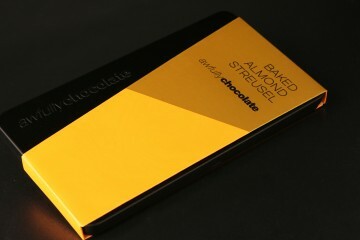 Caramelised Orange, cranberries and roasted almonds studded beautifully on the 70% Dark Chocolate . 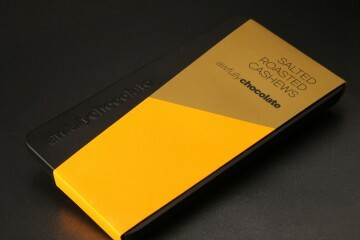 Think Apple Pie, but in the form of a chocolate bar. Made from Caramelised White Chocolate, cinnamon sprinkled apples with roasted walnuts and caramel pearls are used to give a burst of flavours with just a bite. 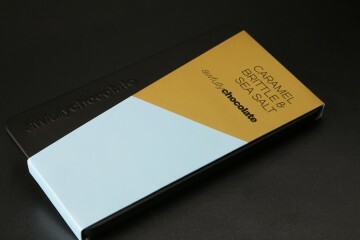 60% Dark Chocolate decorated with Caramel Pearls, sea-salt flakes and lightly roasted pistachio. Caramelised White Chocolate hand studded with Apricot, Walnut & Cranberry.